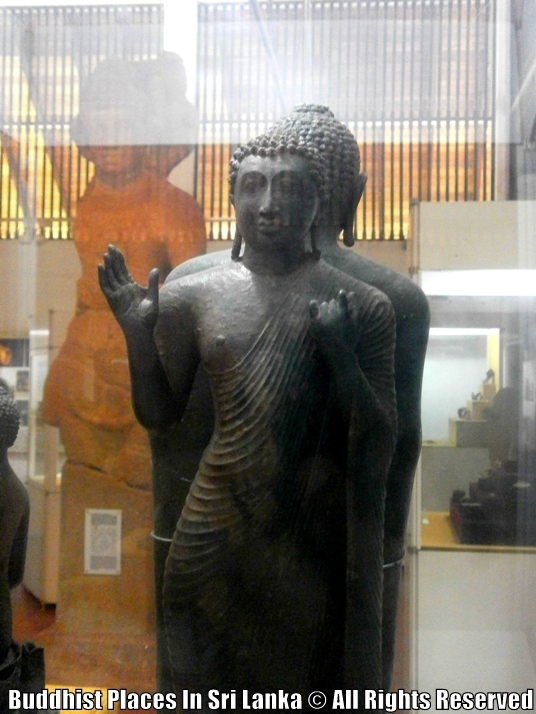 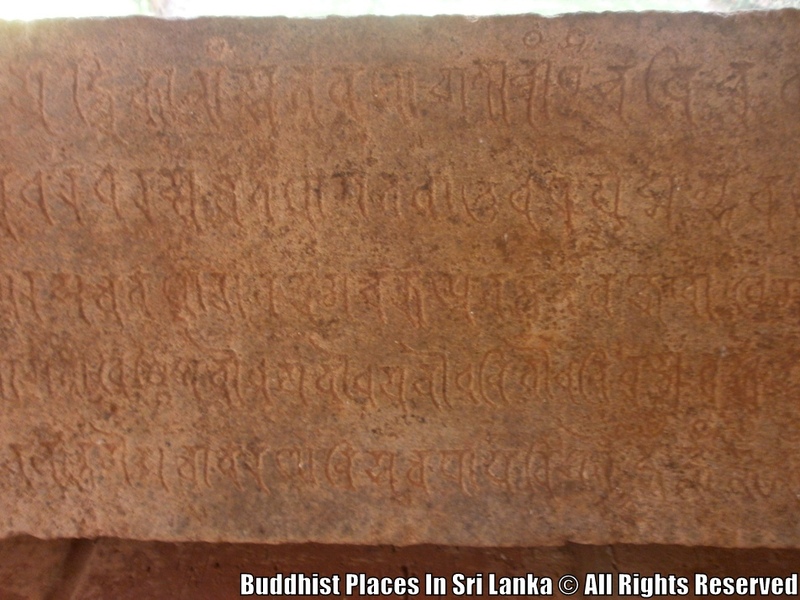 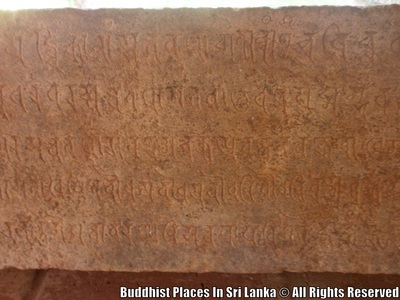 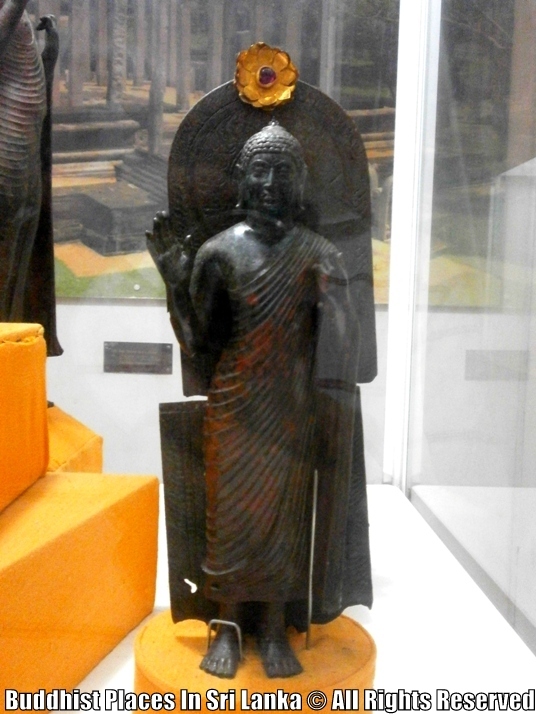 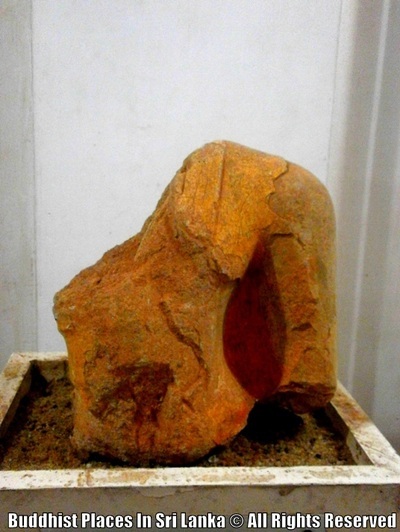 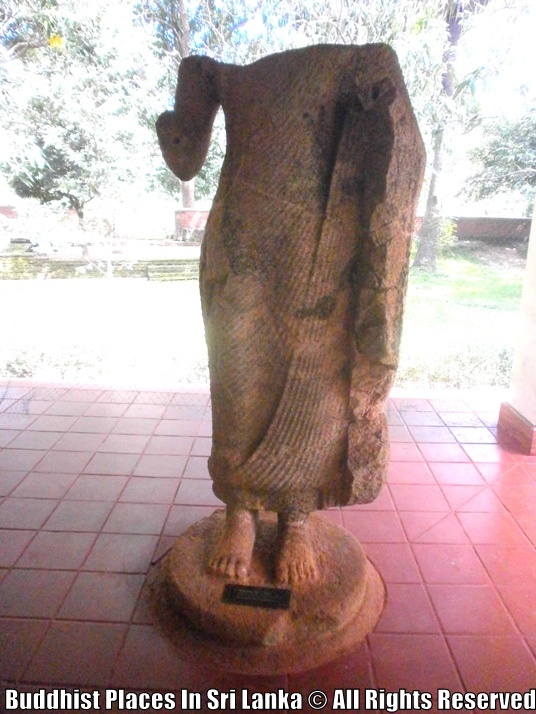 The Chinese-funded Abhayagiri Museum, just south of the Abhayagiri Dagoba, commemorates the 5th-century visit of Chinese Buddhist monk Faxian to Anuradhapura. 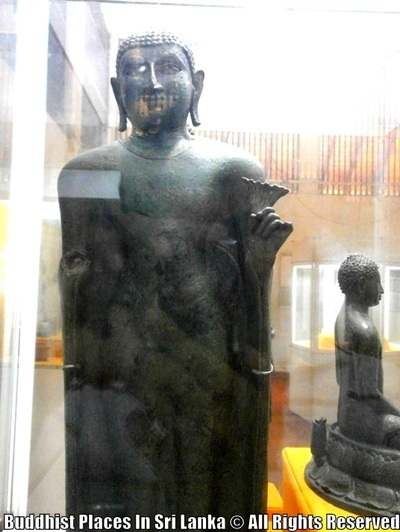 Faxian spent some time living at the Abhayagiri monastery translating Buddhist texts, which he later brought back to China. 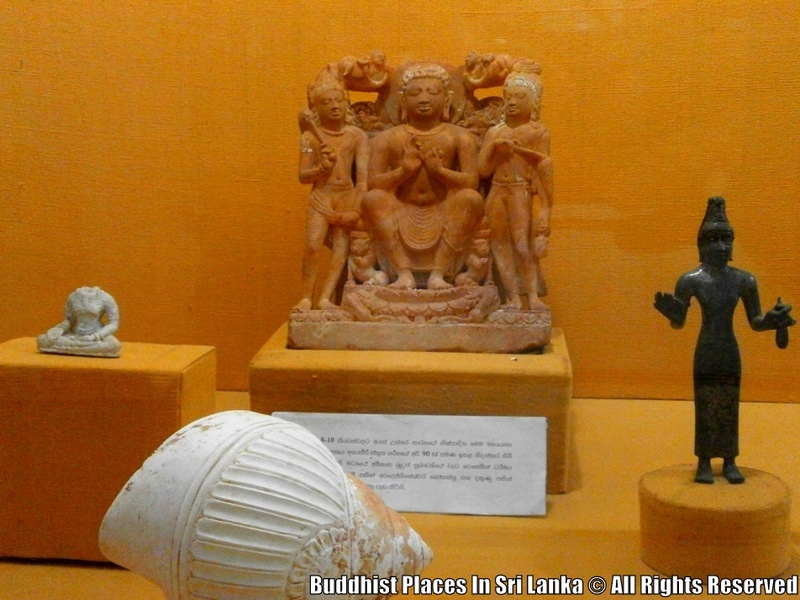 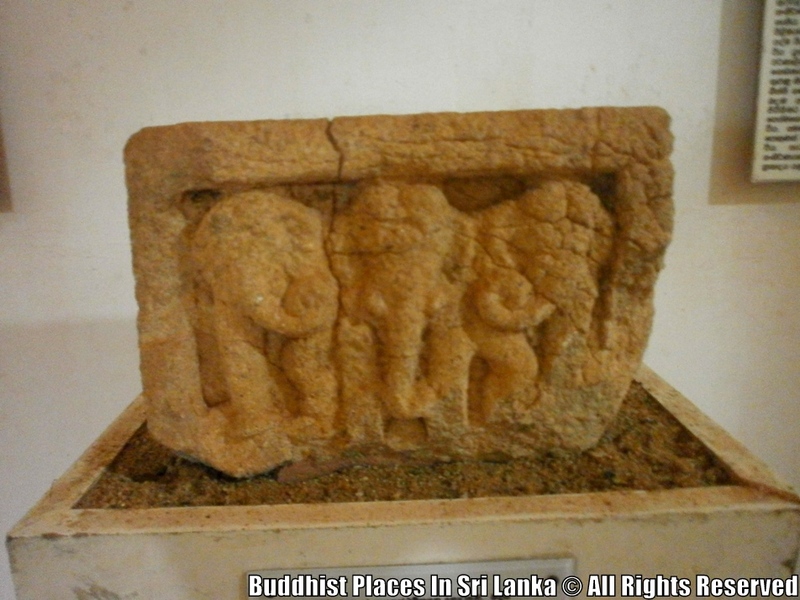 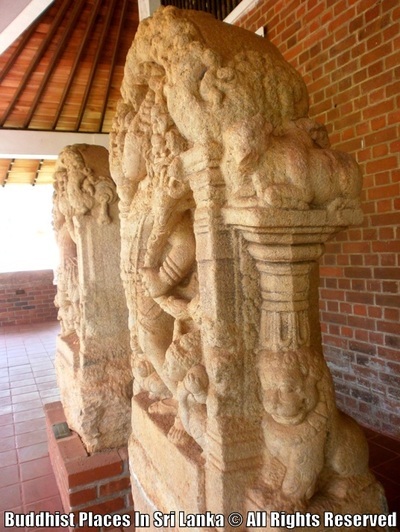 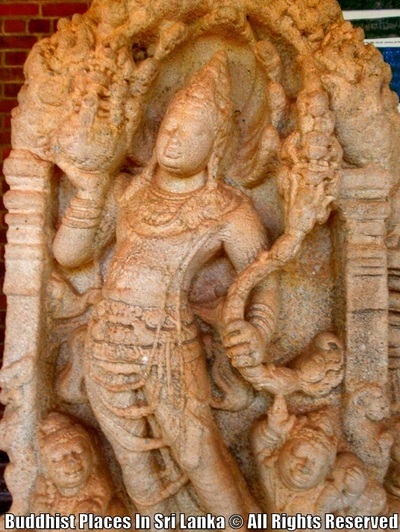 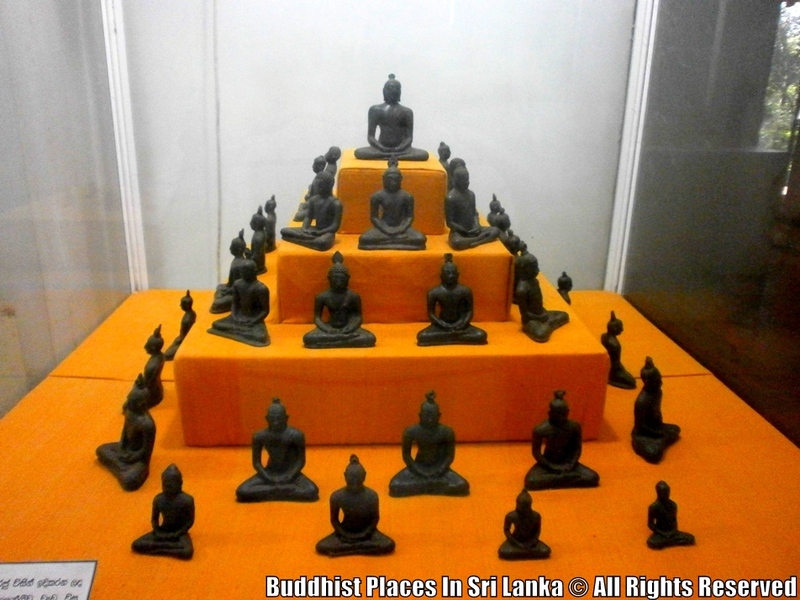 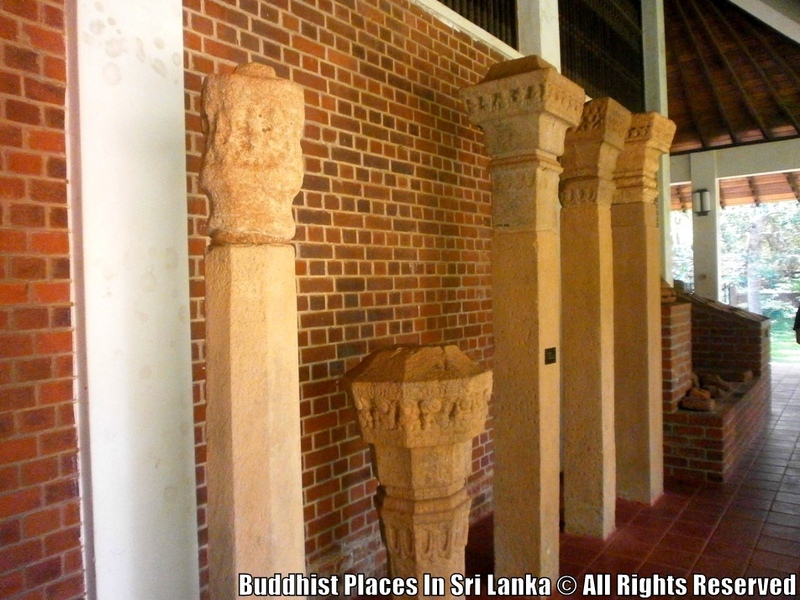 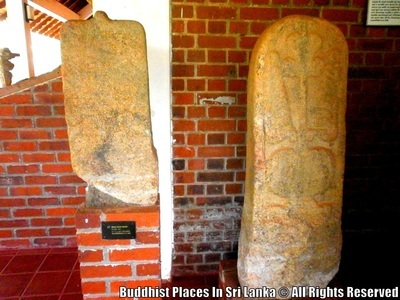 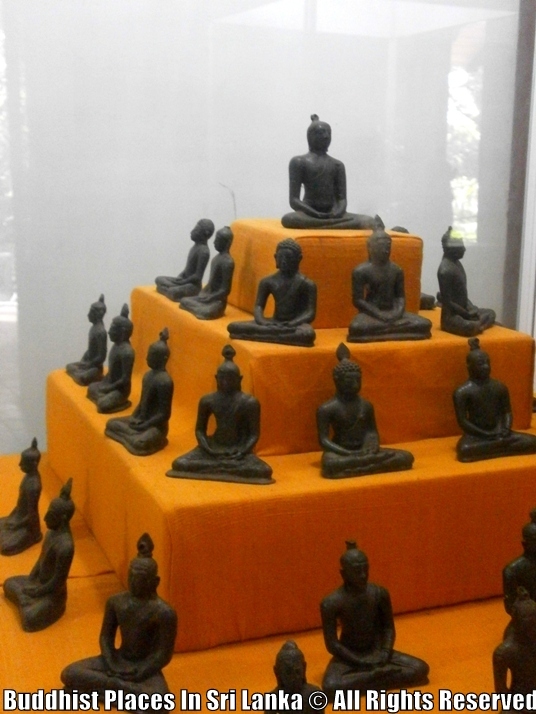 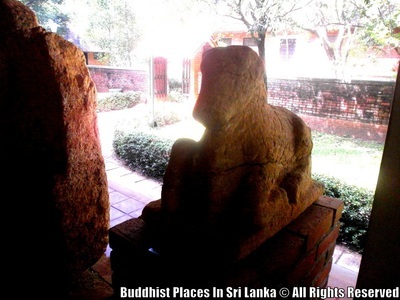 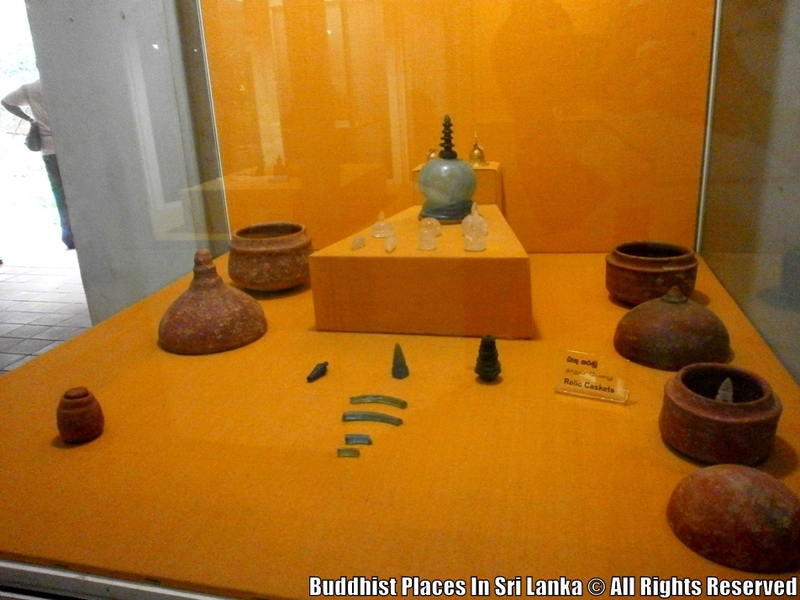 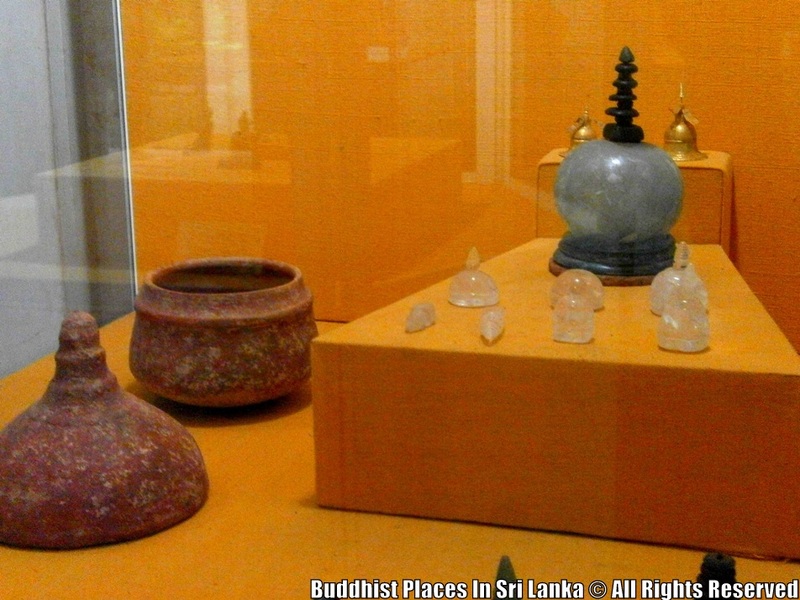 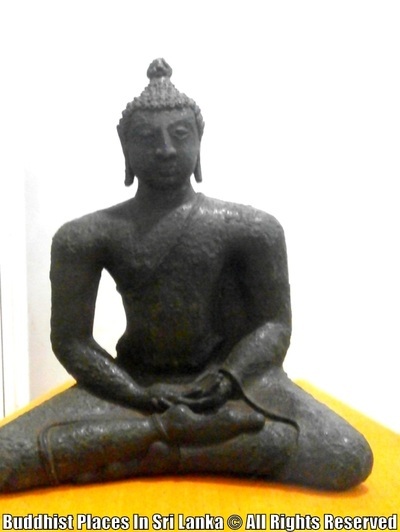 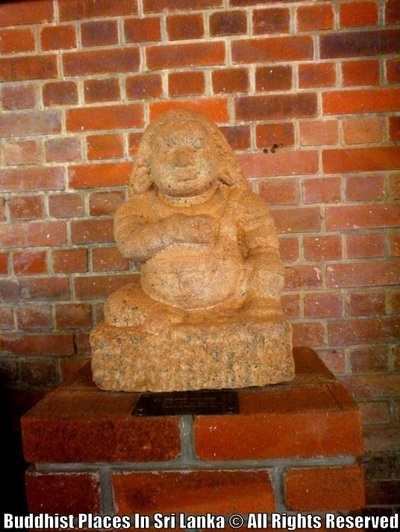 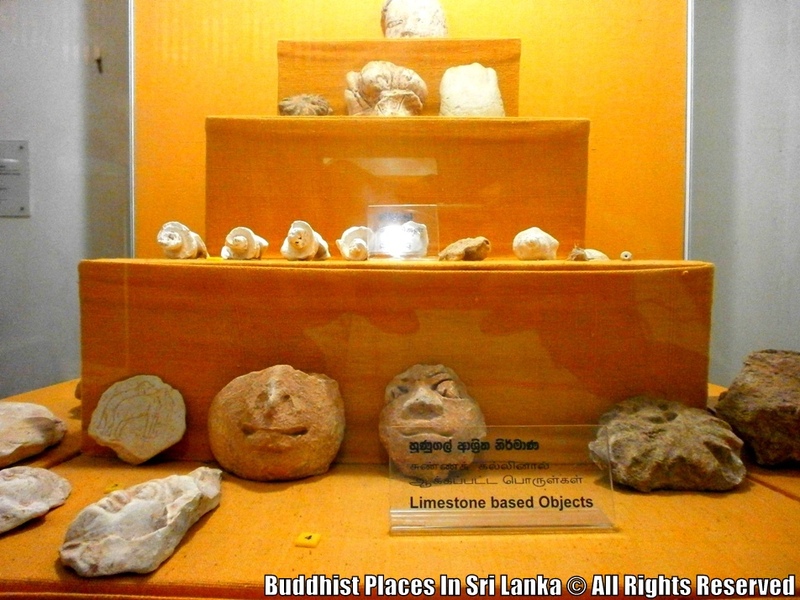 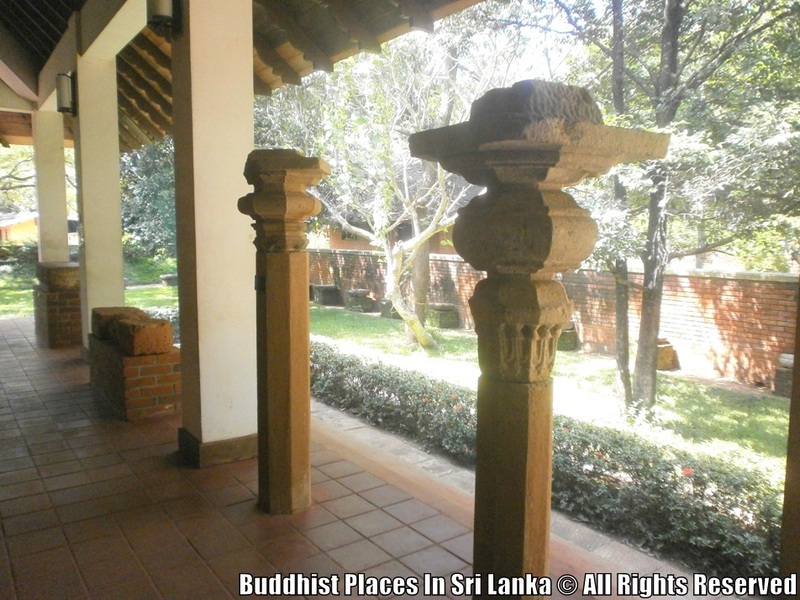 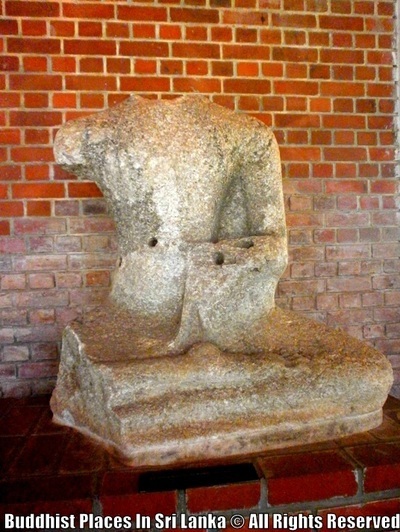 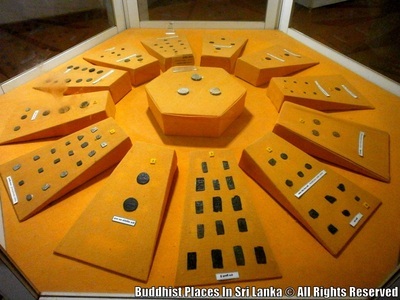 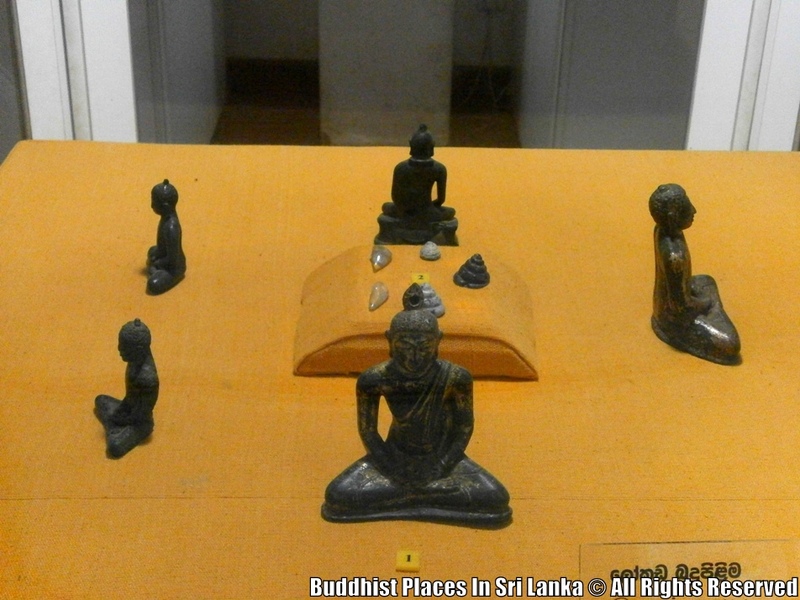 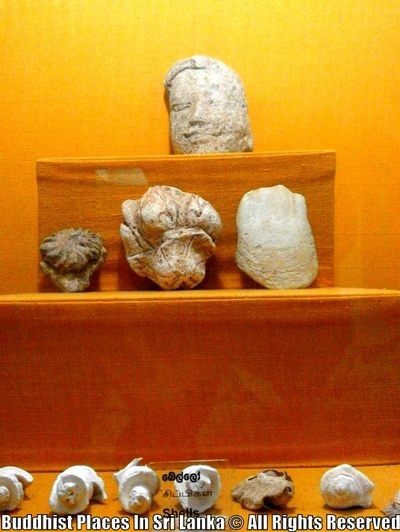 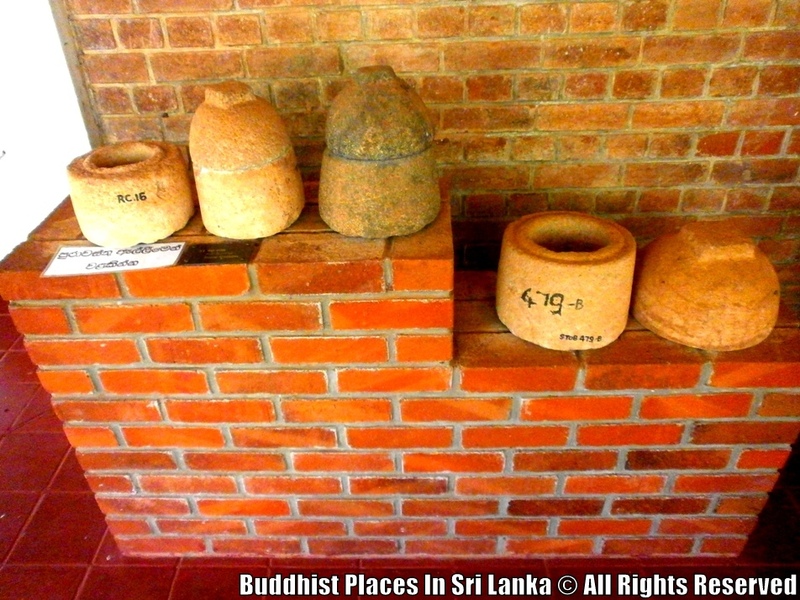 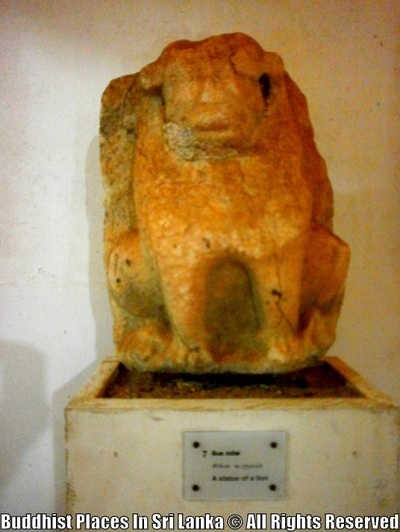 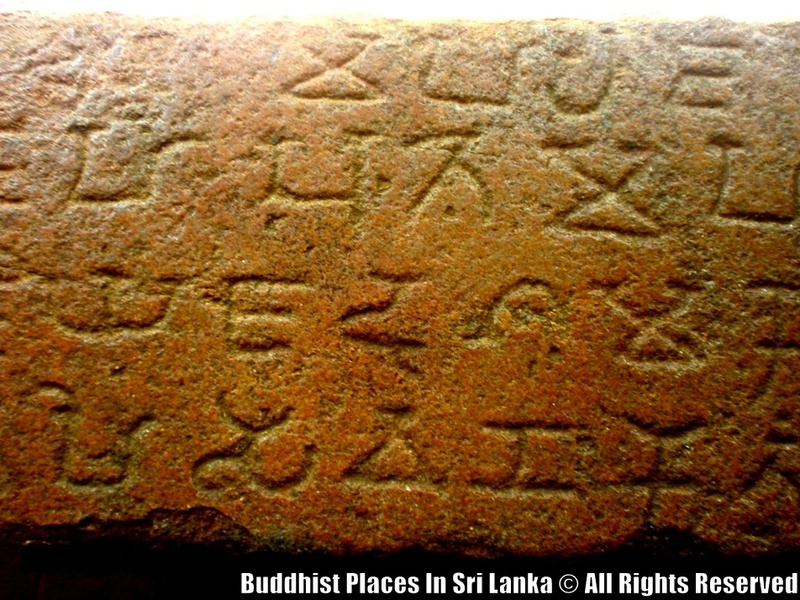 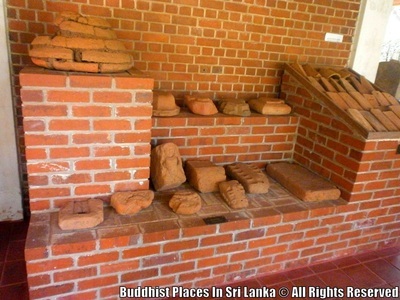 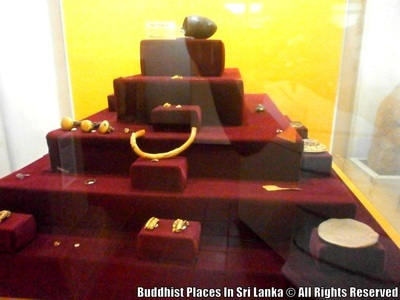 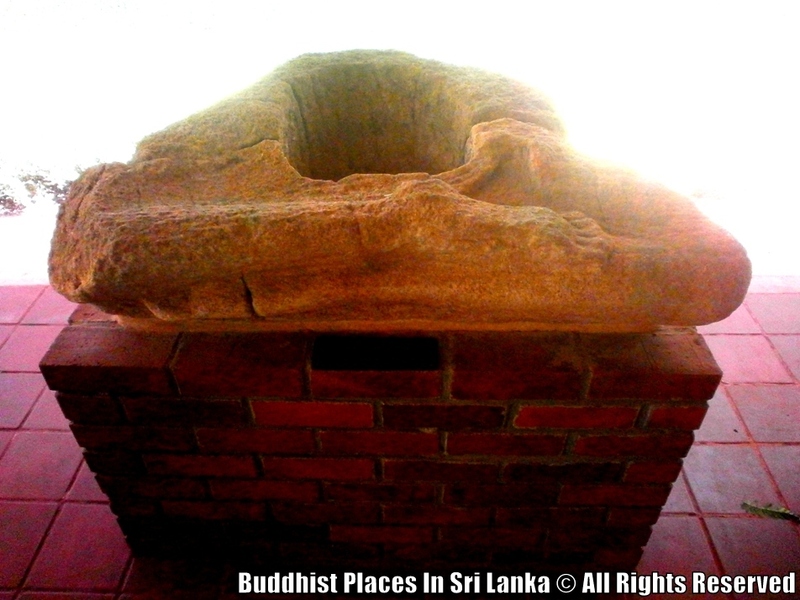 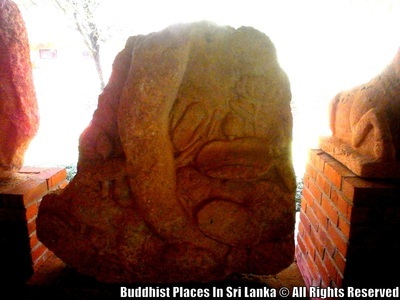 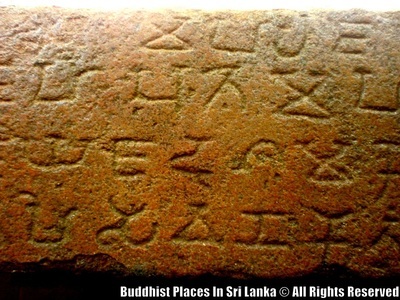 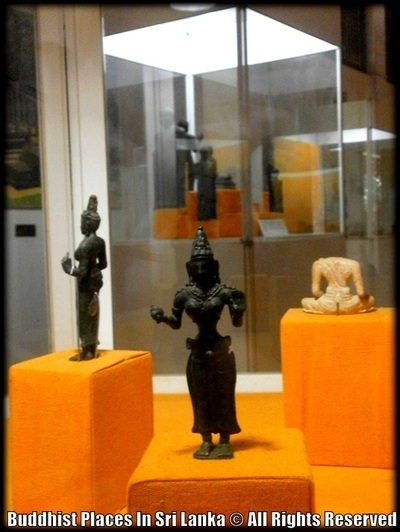 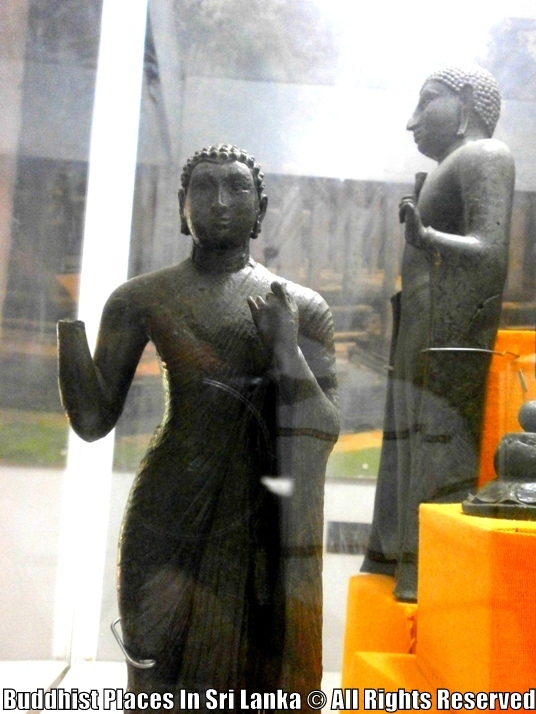 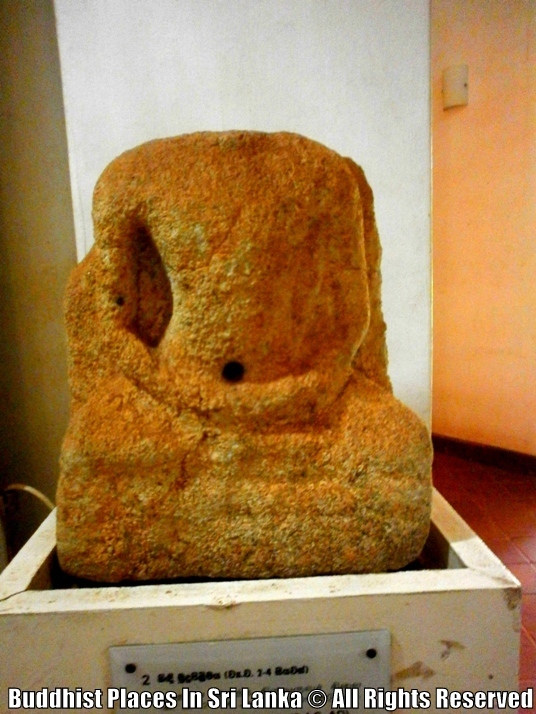 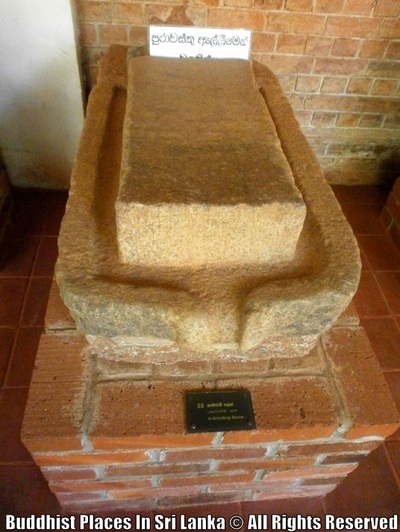 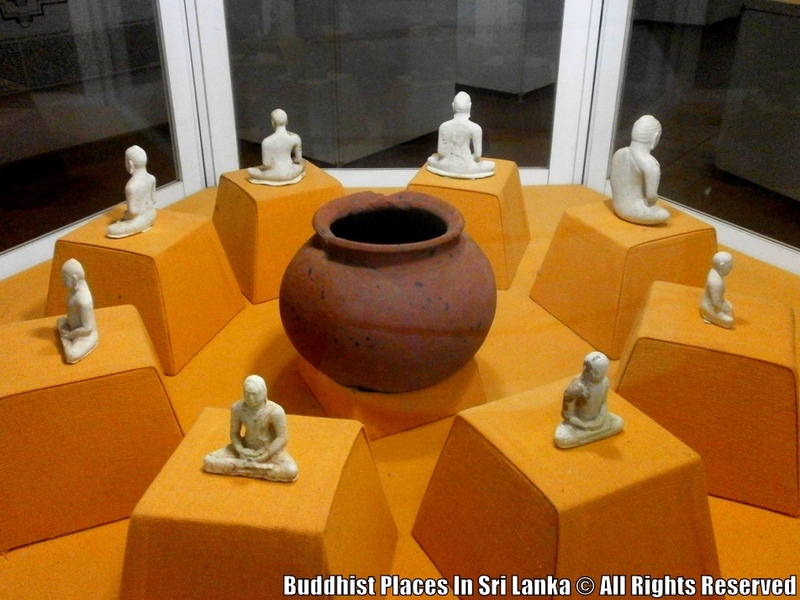 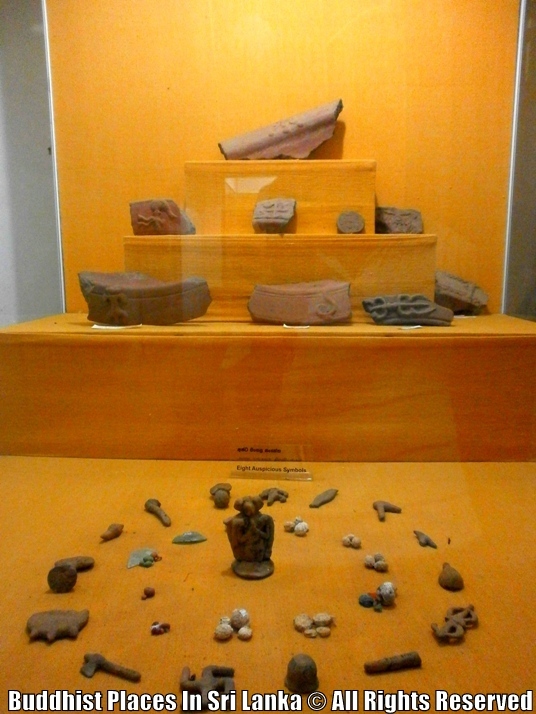 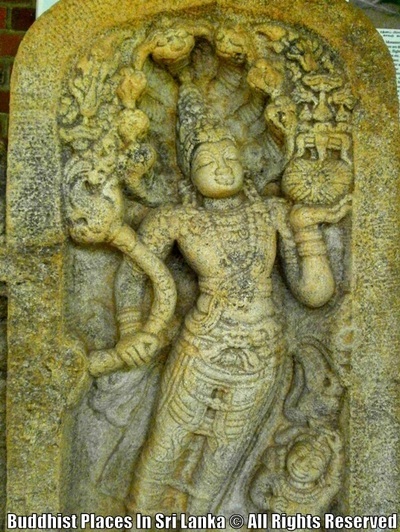 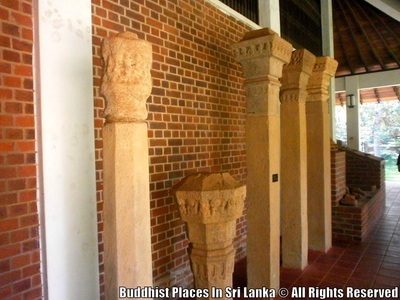 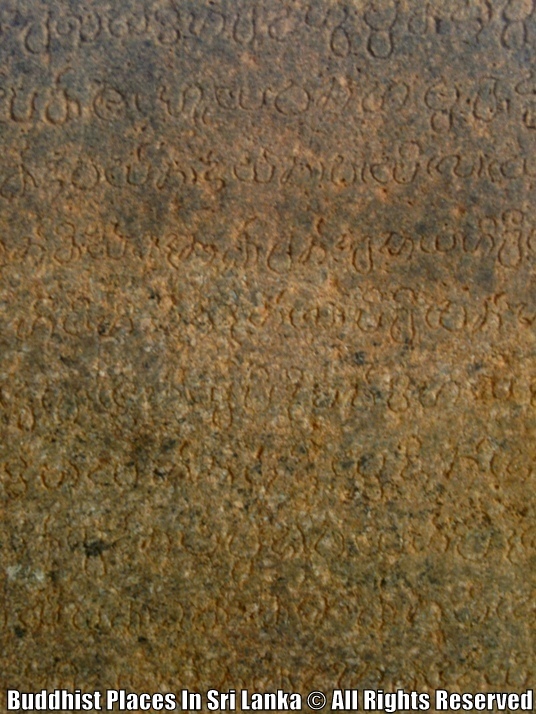 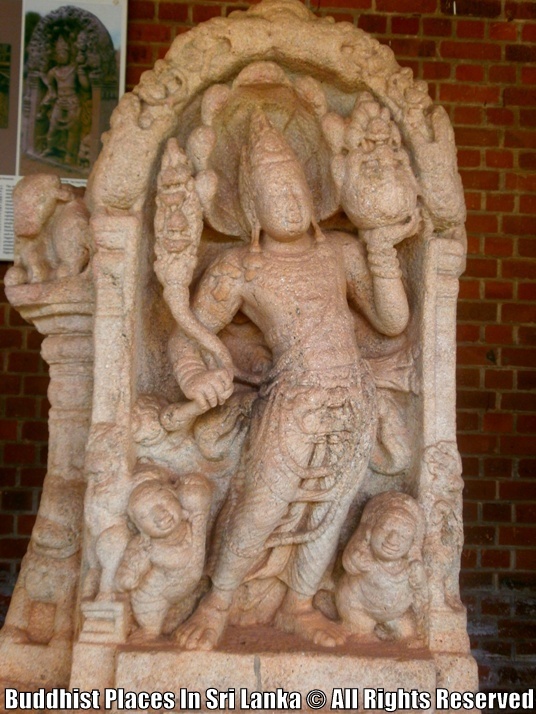 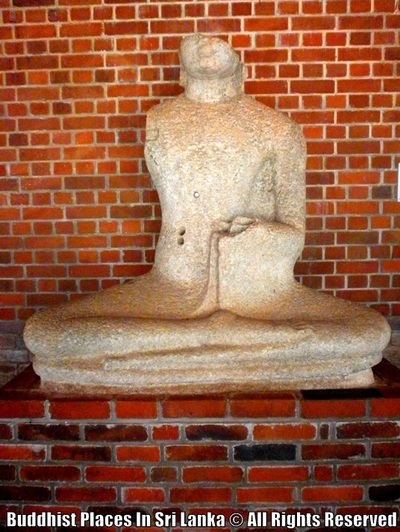 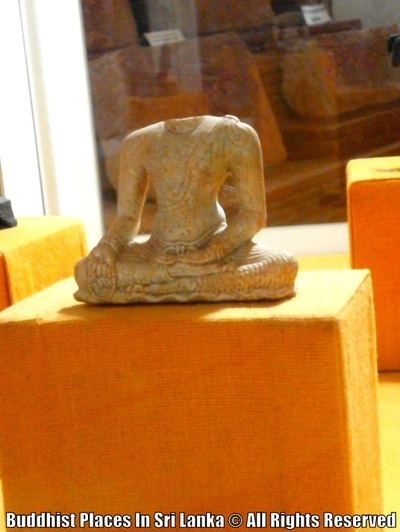 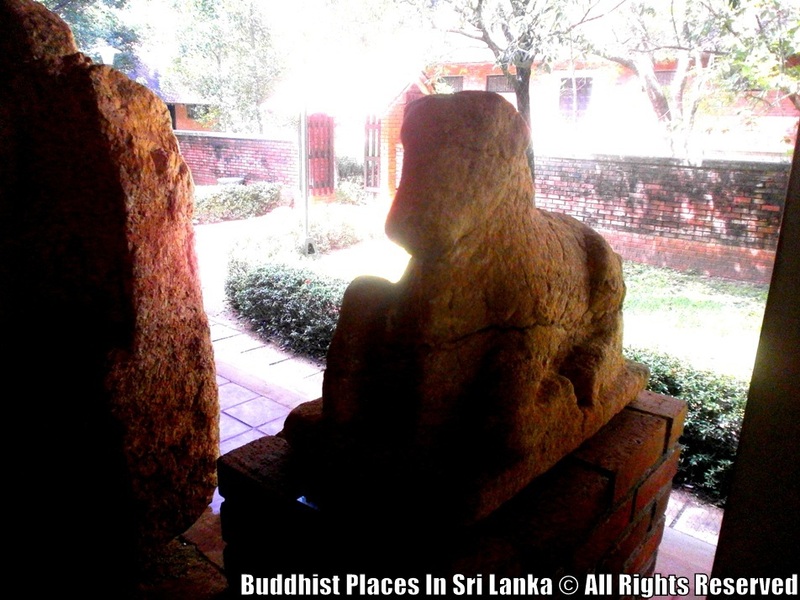 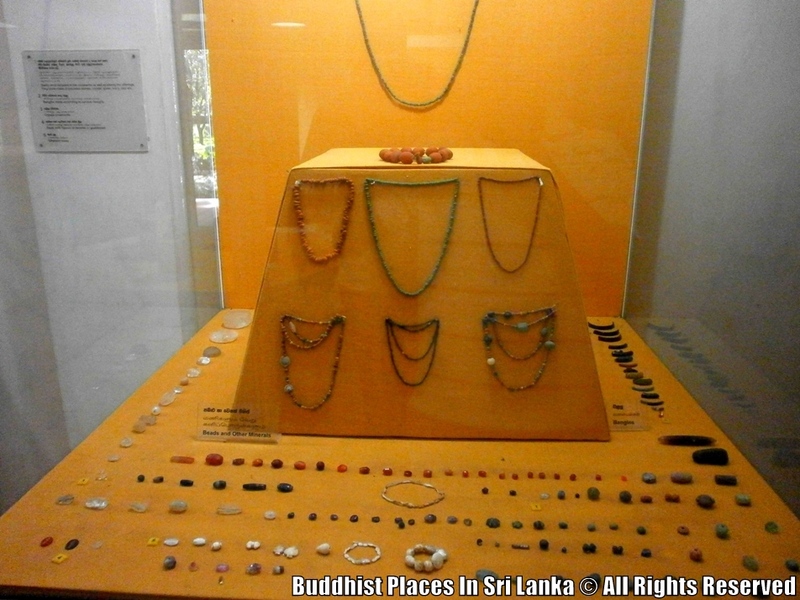 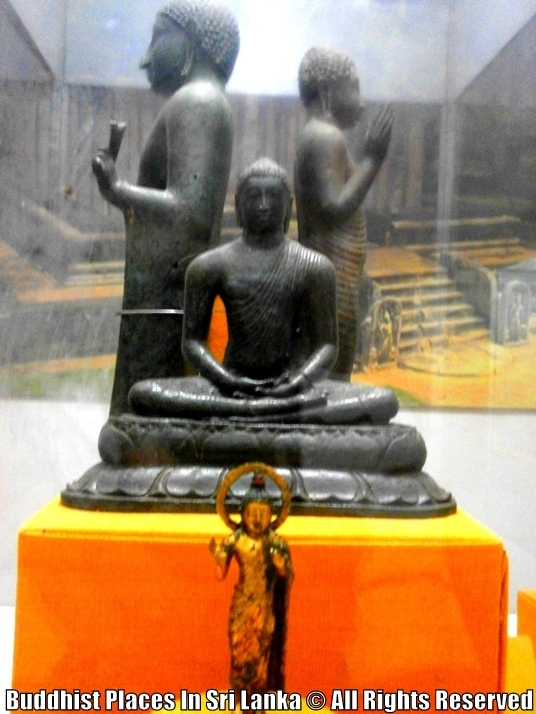 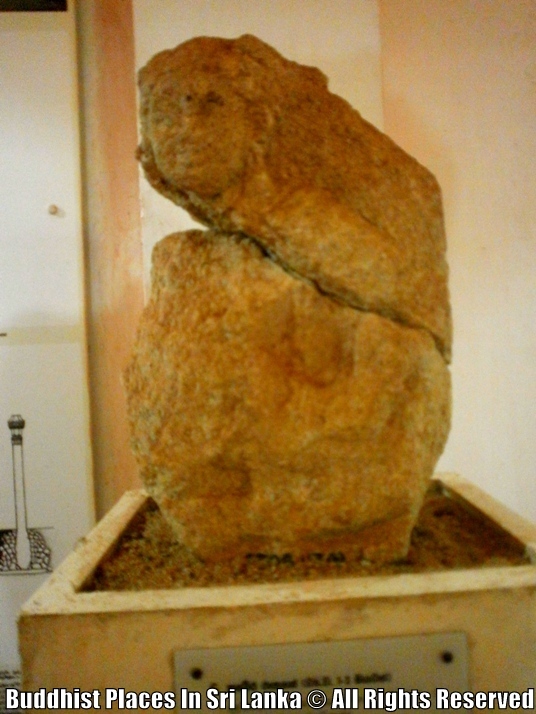 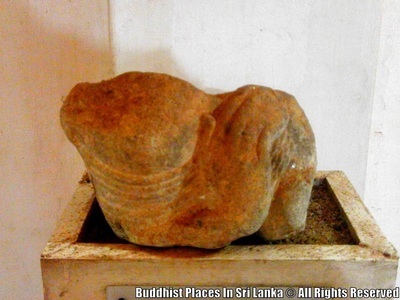 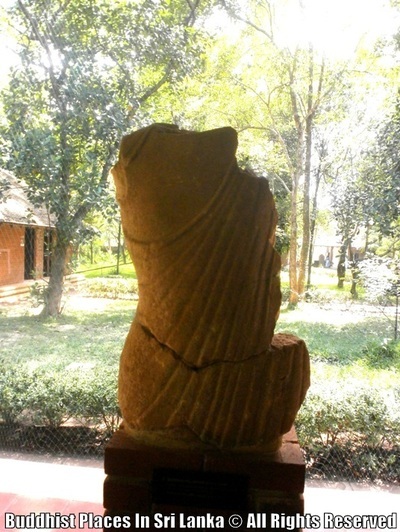 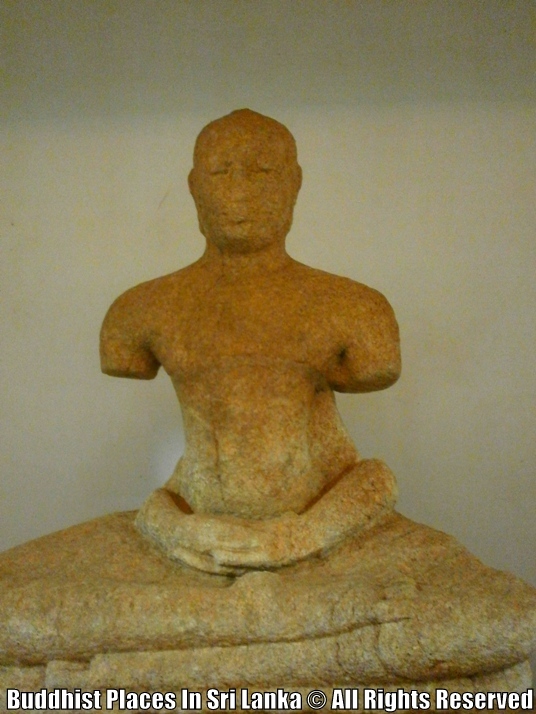 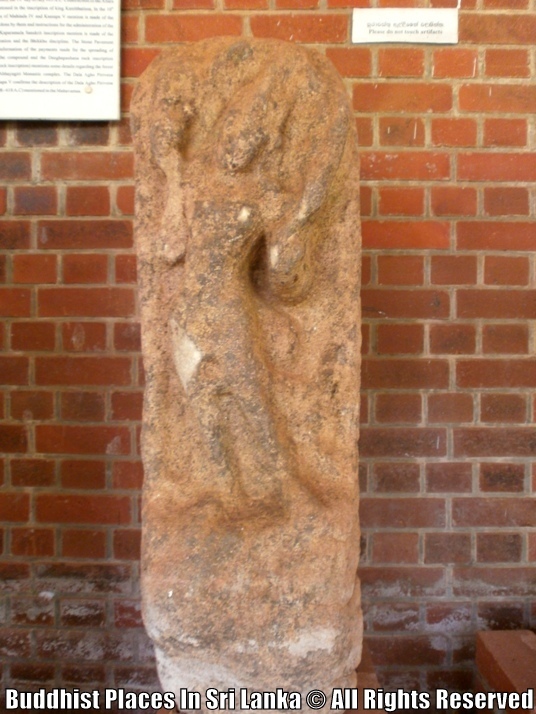 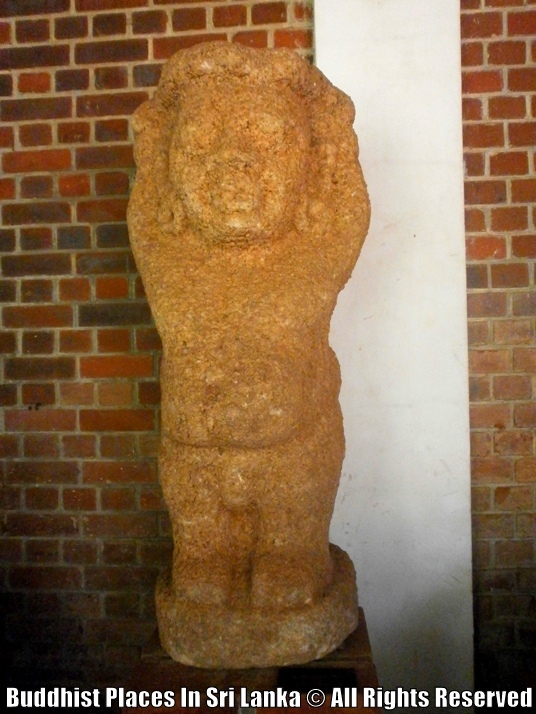 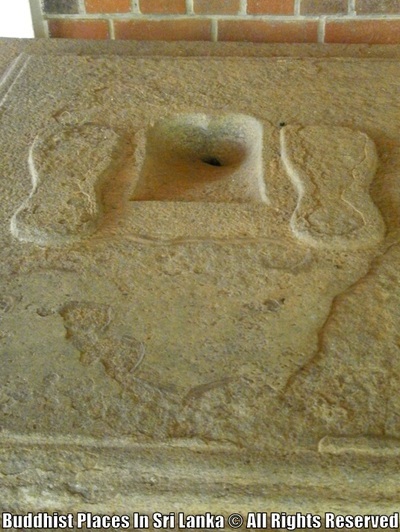 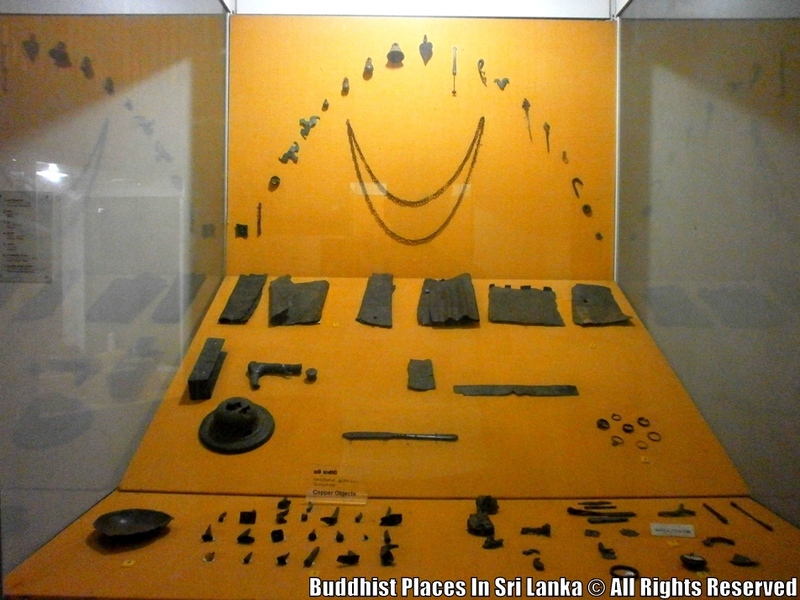 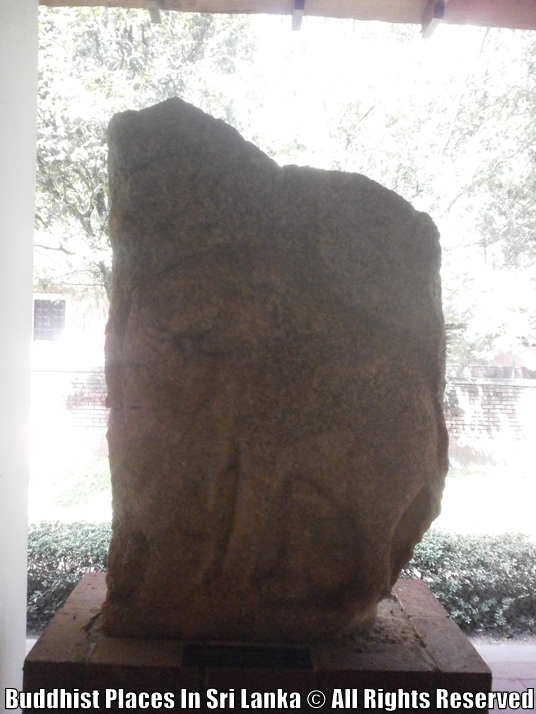 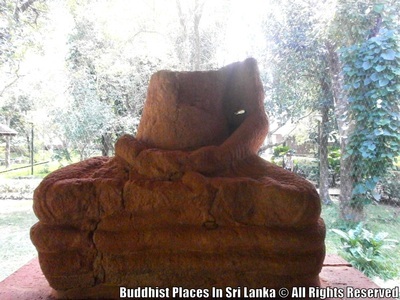 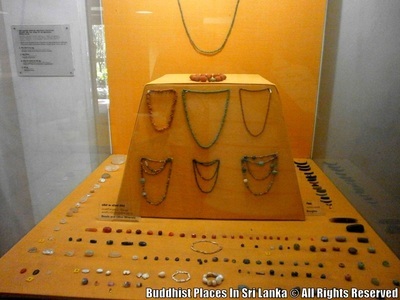 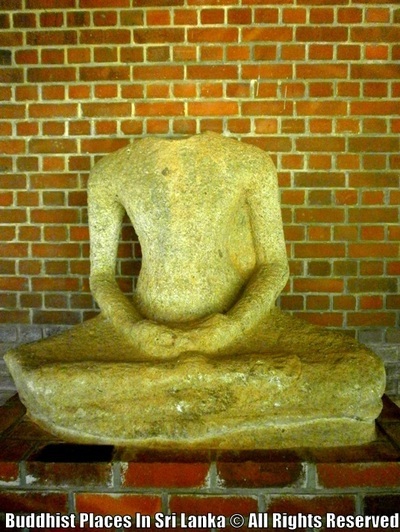 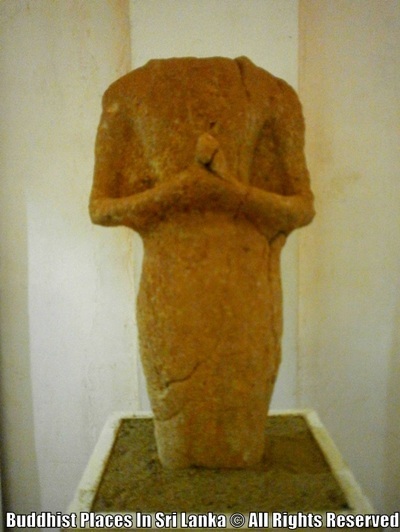 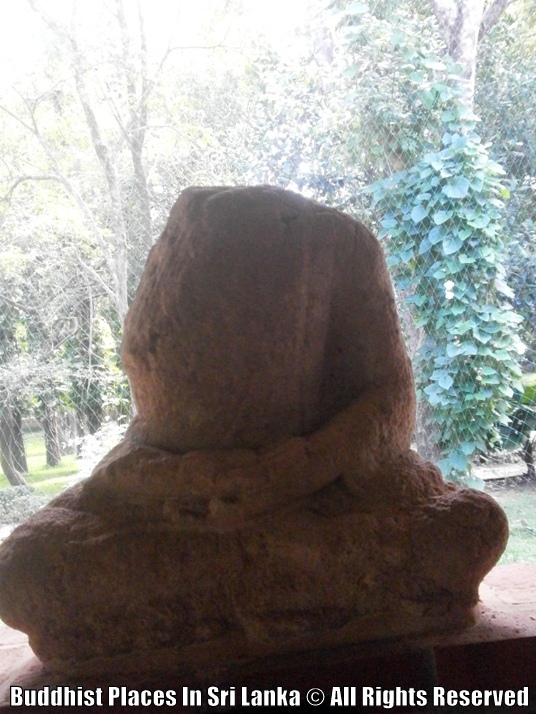 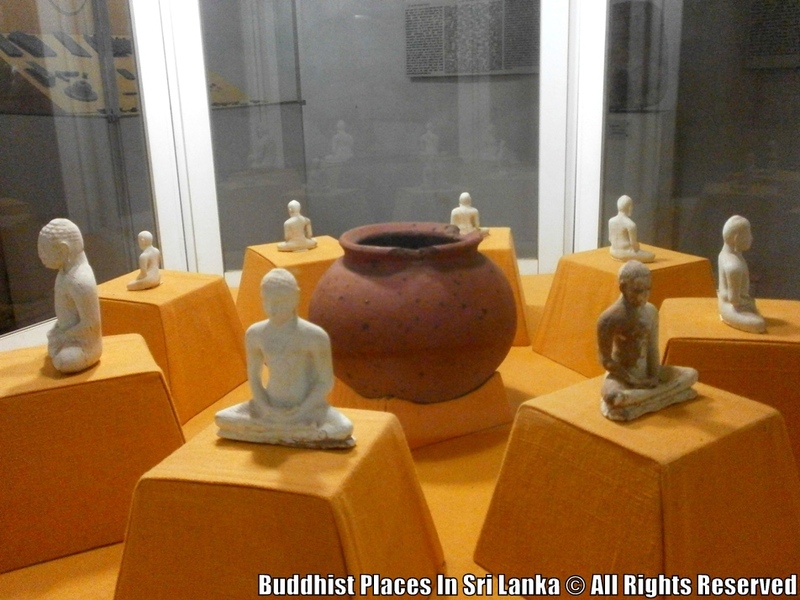 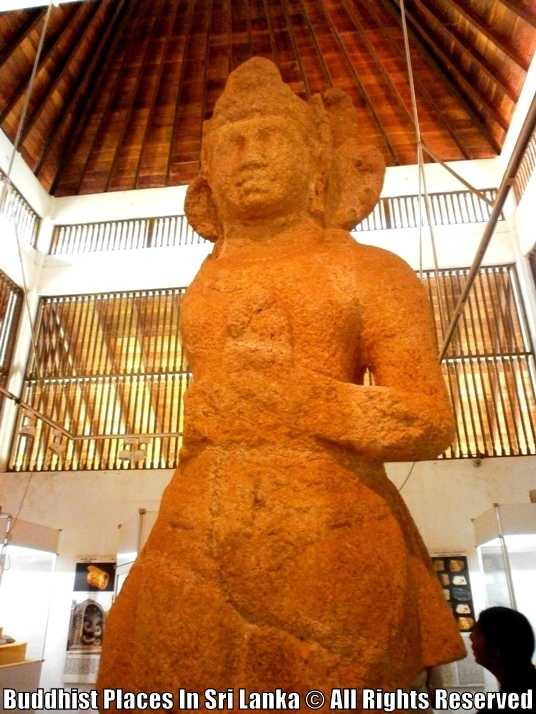 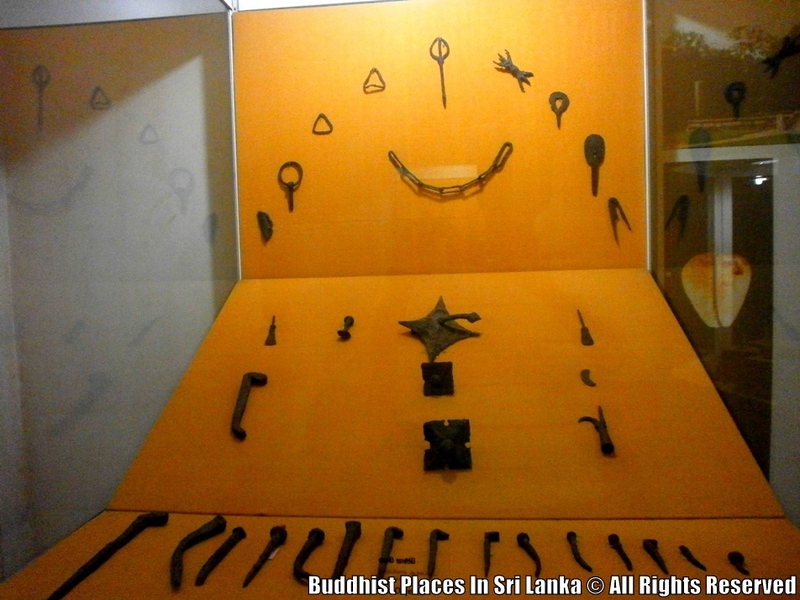 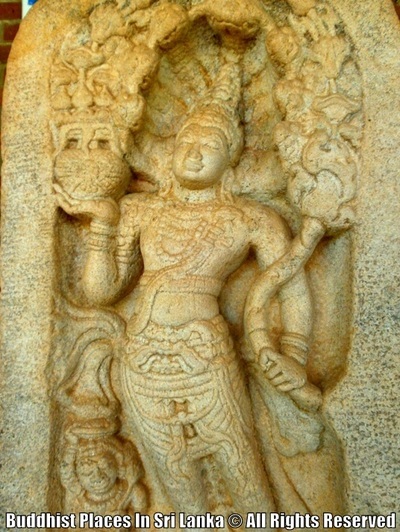 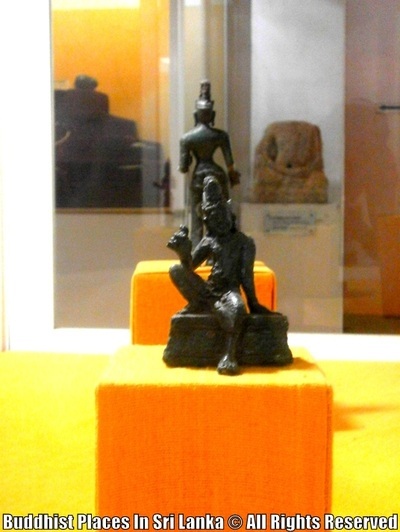 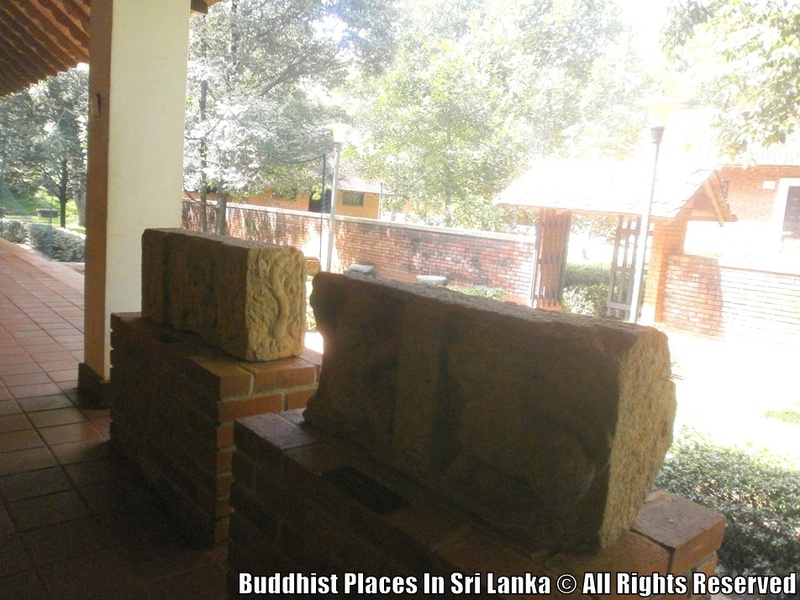 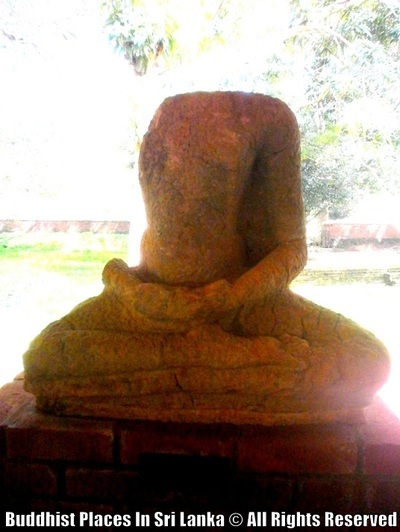 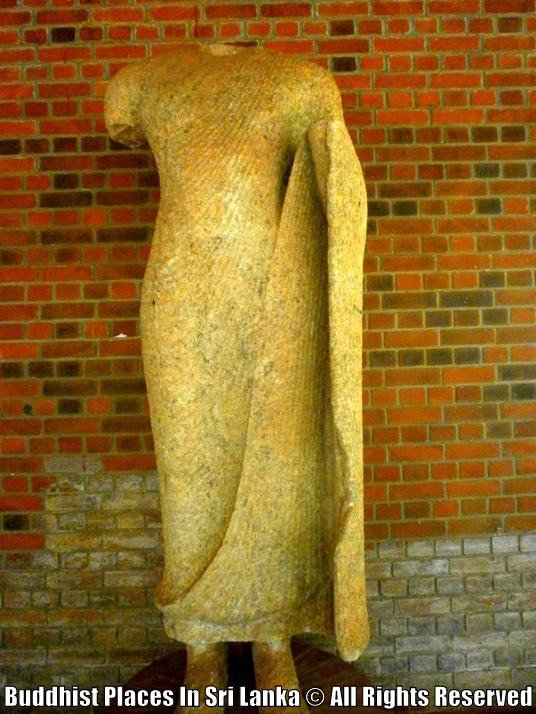 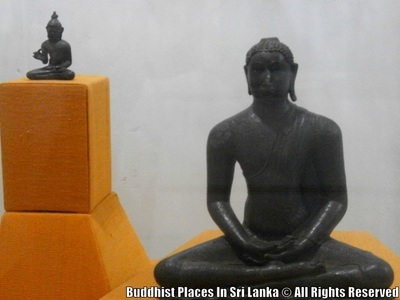 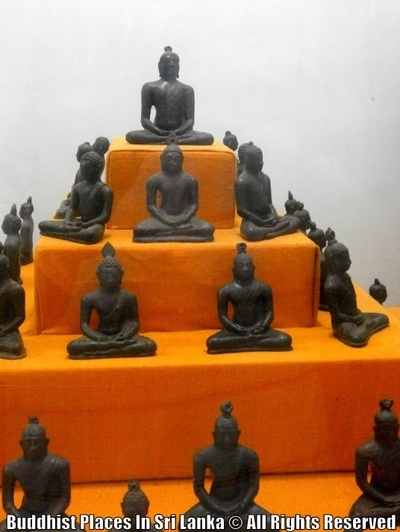 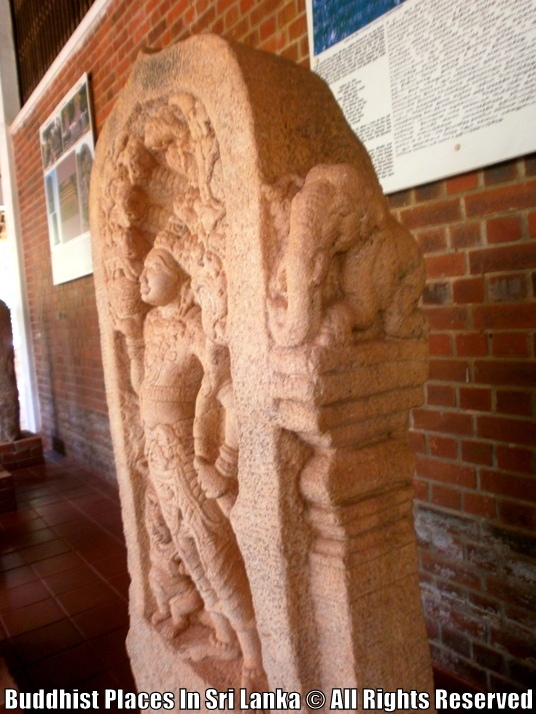 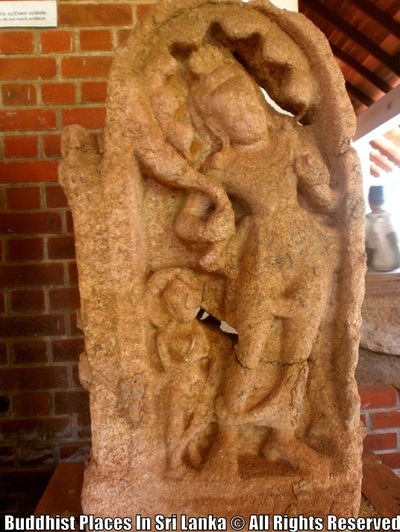 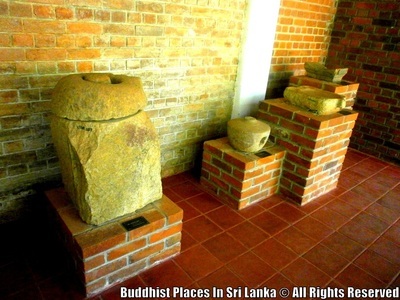 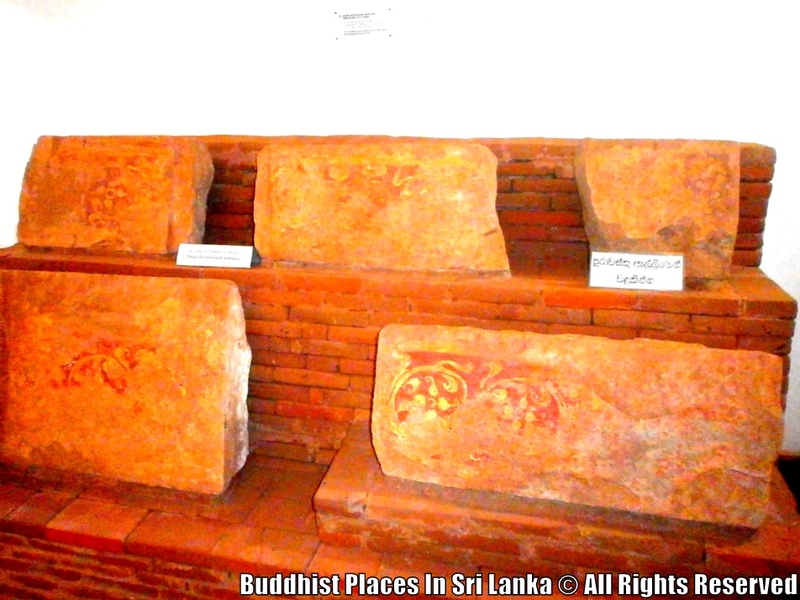 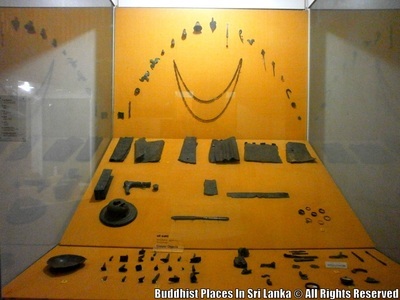 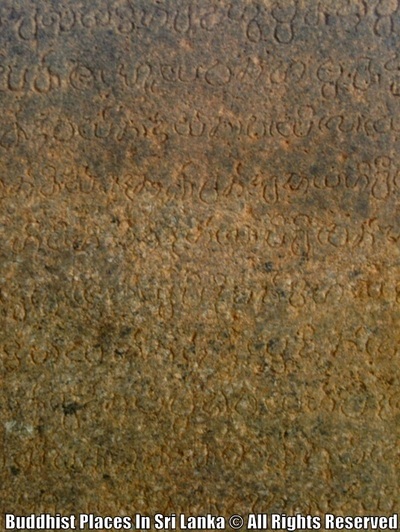 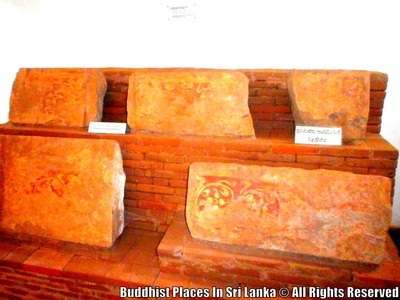 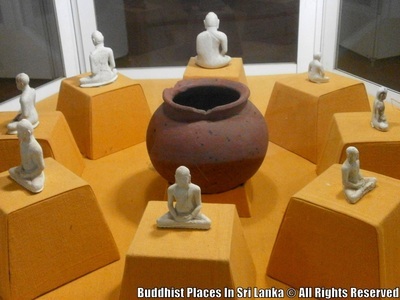 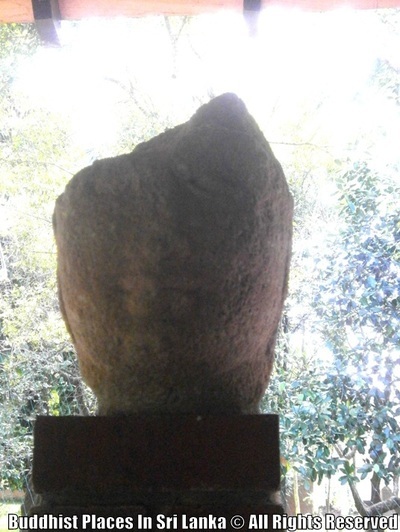 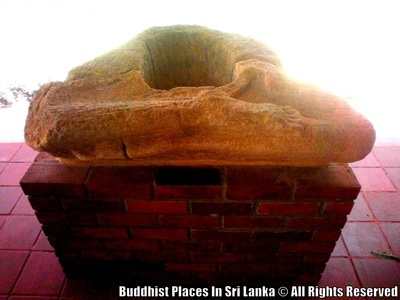 The museum, arguably the most interesting in Anuradhapura, contains a collection of squatting plates, jewelry, pottery, stone crafts and religious sculptures from the site.